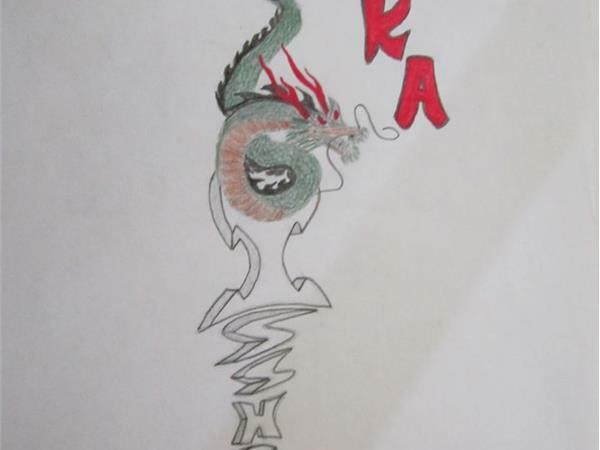 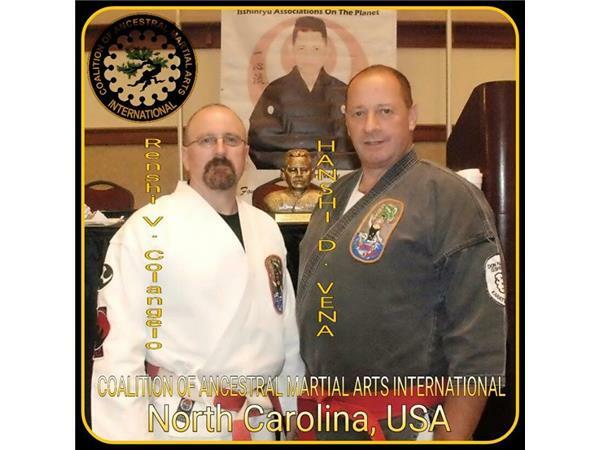 Good evening and welcome to DocKarate brought to you by DocRadio International, The Family of Sanuces Ryu Ju Jutsu, and our on line magazine DocMagazine.net. 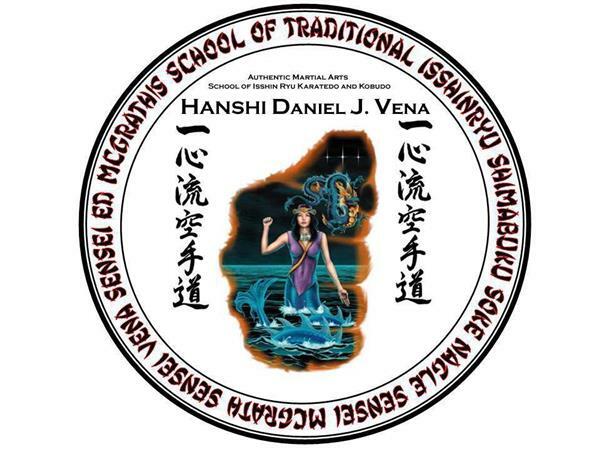 Tonight's Host & Executive Producer Kancho Daniel J. Vena along with his Co-Host & Executive Program Director Renshi Kyle Forrest will be talking about Old School Training vs New School Training. 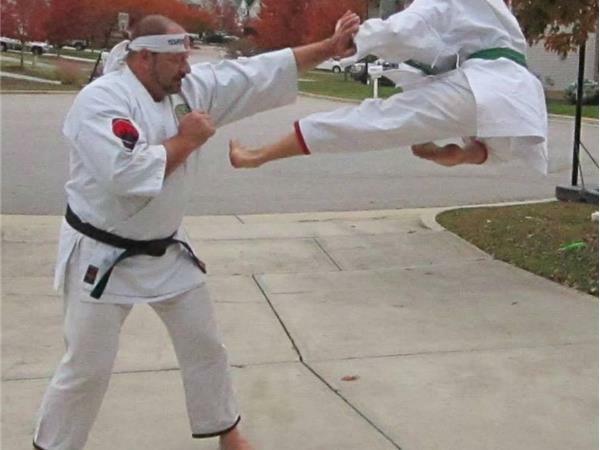 Join us for this living room type discussion by dialing into the show at 1-(646)-716-6825. 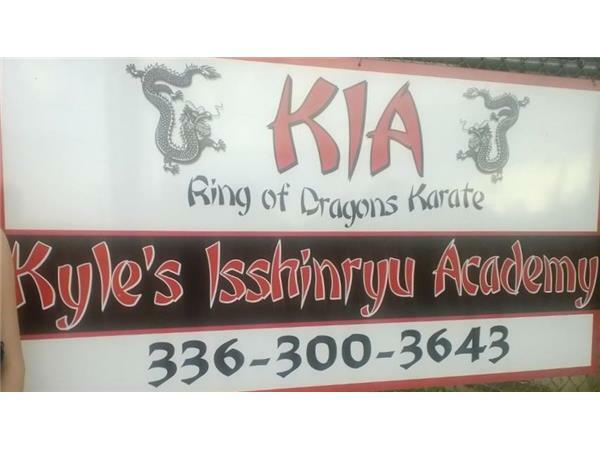 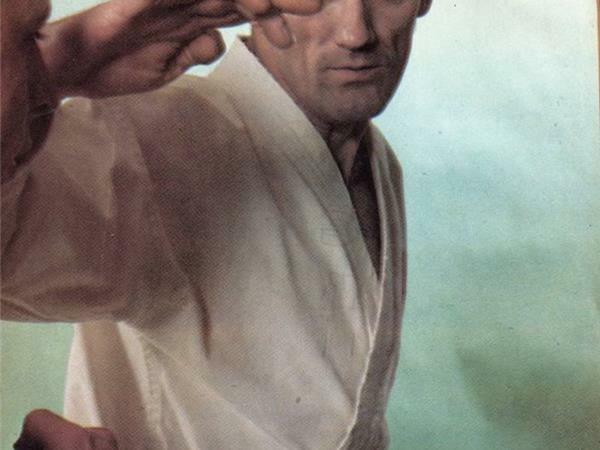 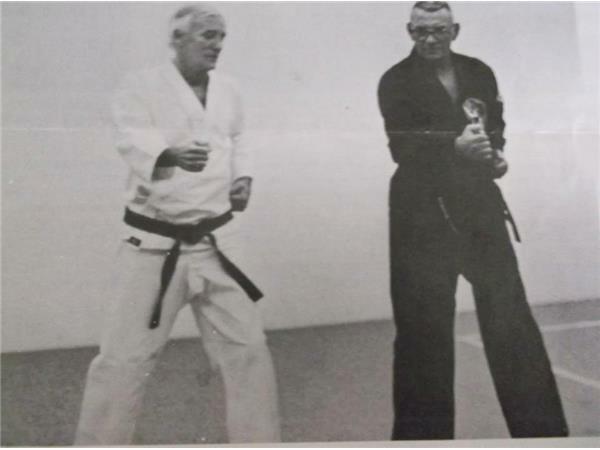 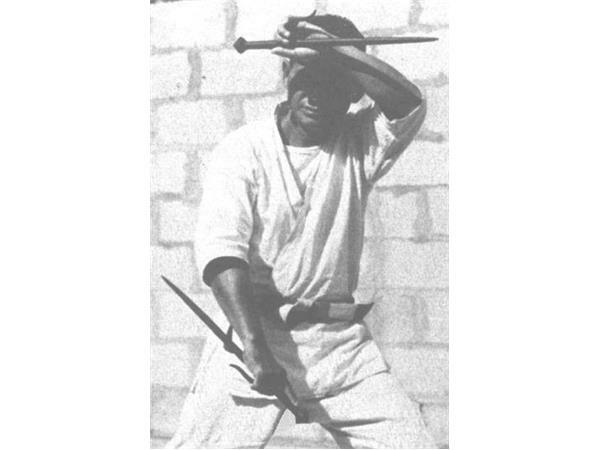 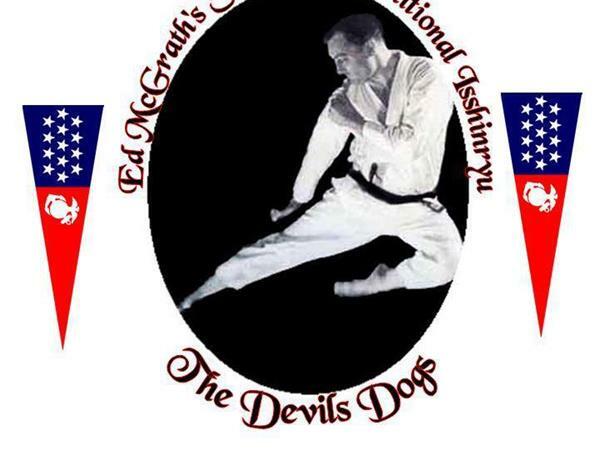 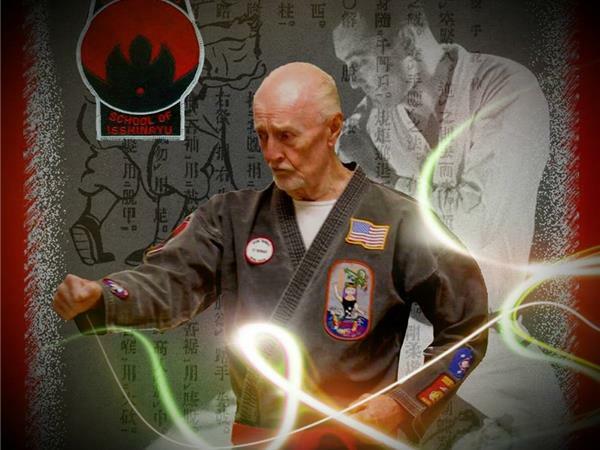 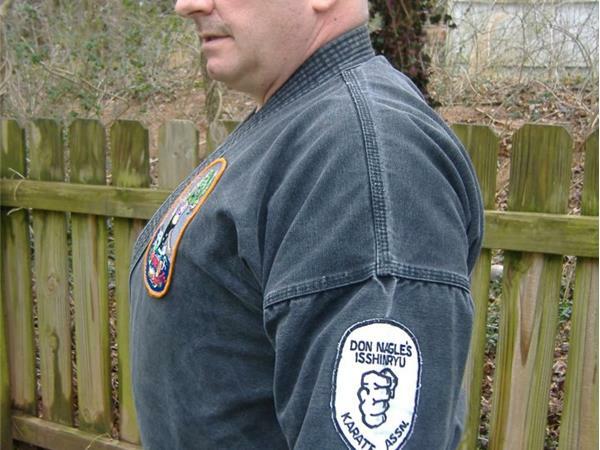 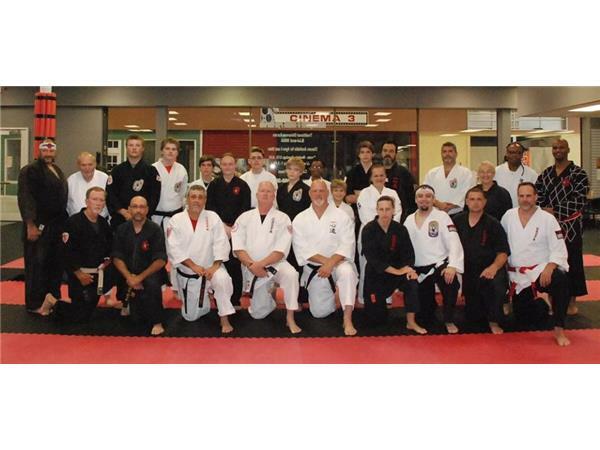 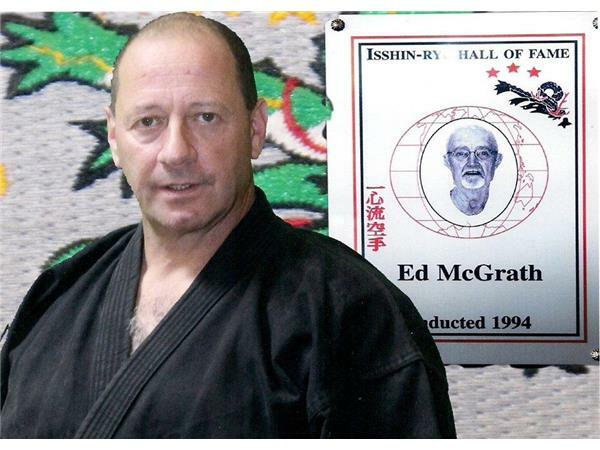 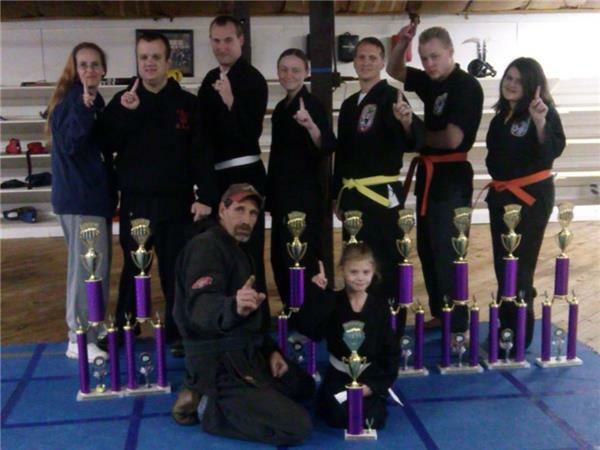 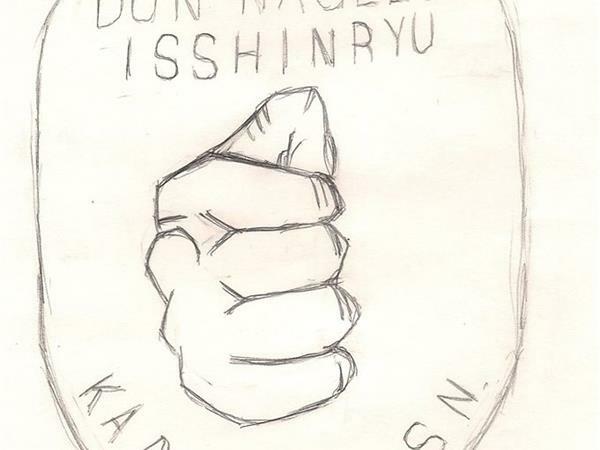 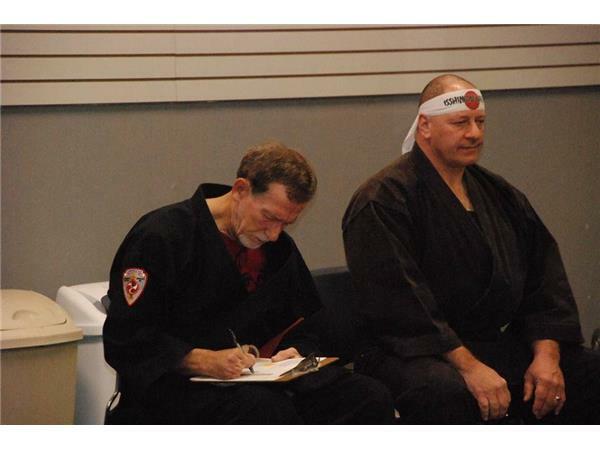 Sensei Jerry Figgiani's web site.